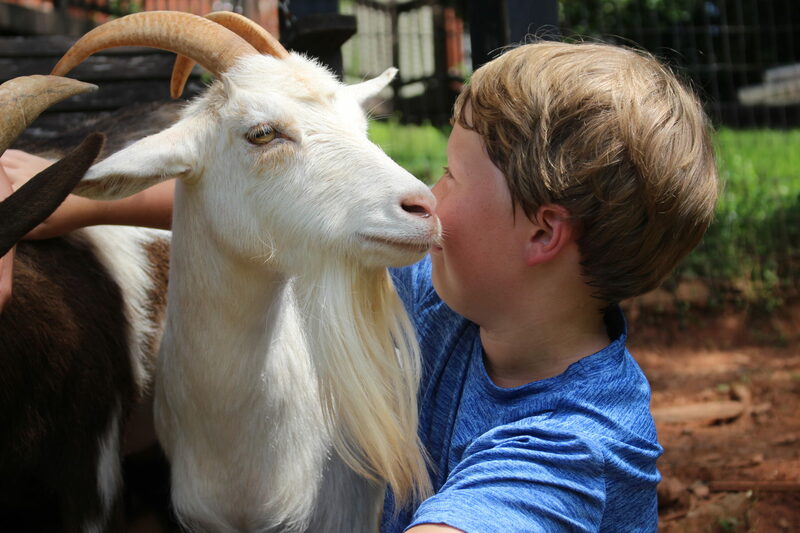 This summer, give your child a week of joy, wonder & fun on the farm! 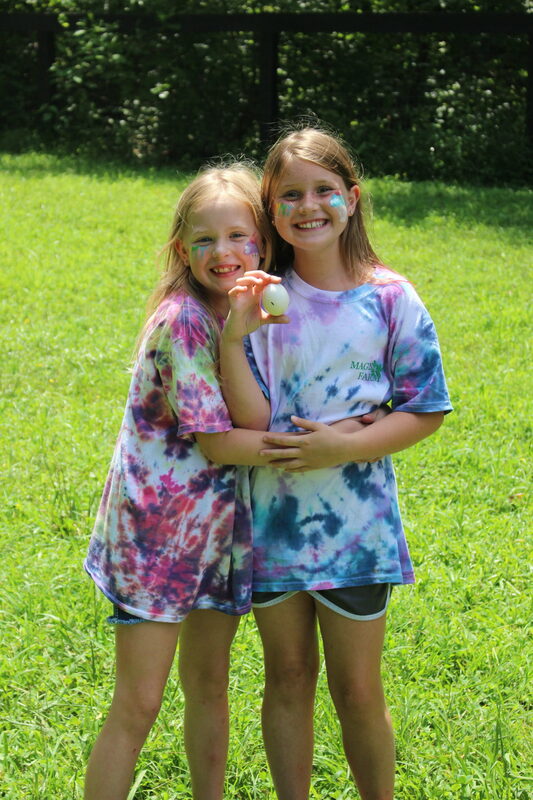 Magnolia Farm Summer Day Camp has everything you want for your child, and everything your child wants this summer! We are 100% unplugged - no screens, no apps, no social media stress. 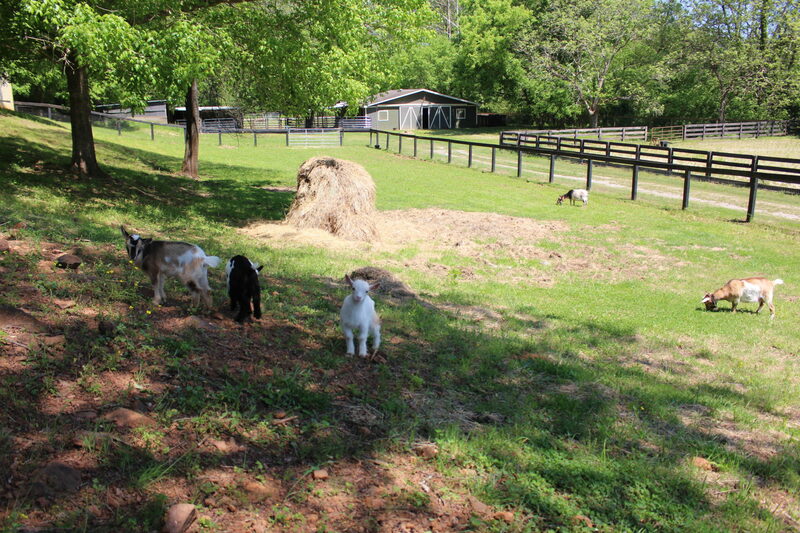 Instead of screen time, we offer stream time ~ barnyard time ~ farm animal time ~ & outdoor time! Time to explore, create, imagine, be curios, play, & just be a kid! 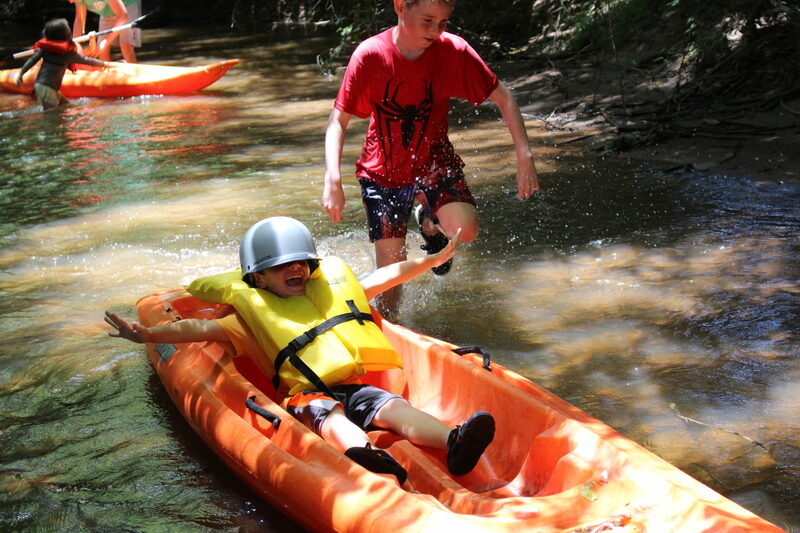 Campers spend the day engaged in activities in our picturesque pastures, garden, barnyard and stream. We make friends, share ideas, & laugh together. Most importantly, we play. Children learn how to be their best selves through play. 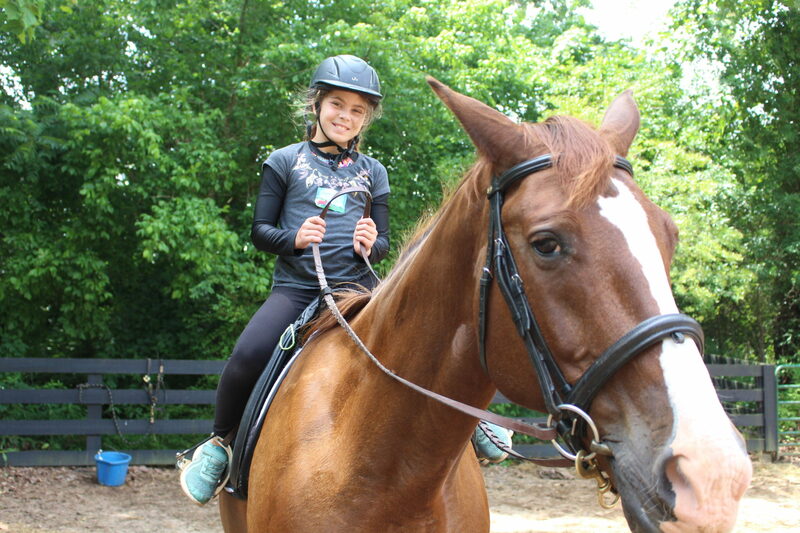 Our highly trained staff creates a warm & supportive environment for this learning to happen. For boys & girls entering Grades K - 5. Minimum age 5. Leader in Training (LIT) for those entering grade 6 -8 (LIT Prerequisite: previous MF camper.) Sessions are one week long, Monday to Friday, June 3 to July 12, 2019. (No camp July 4.) 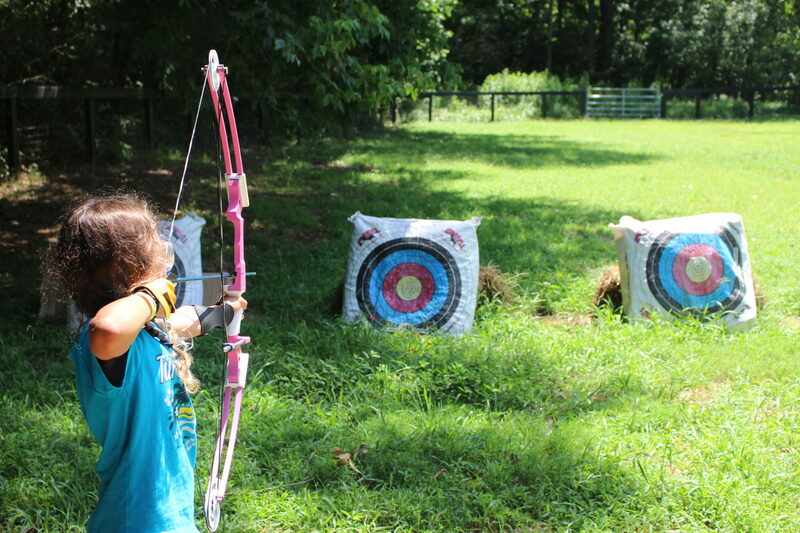 Day Camp Hours: 9 AM - 3:15 PM; Extended Day 8 AM - 5:15 PM. Campers bring their own lunch. 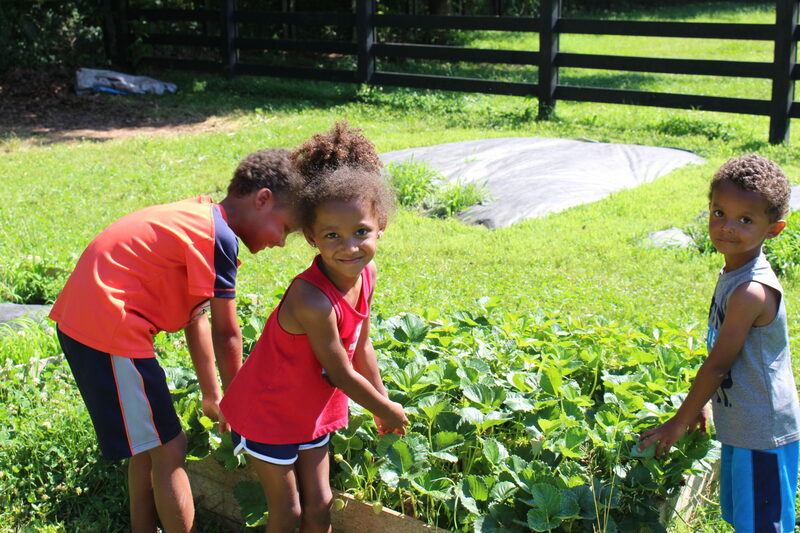 The Magnolia Farm experience includes creating sandcastles & mud pies by the stream, designing crafts from our sheeps’ wool, & eating strawberries picked from the garden. 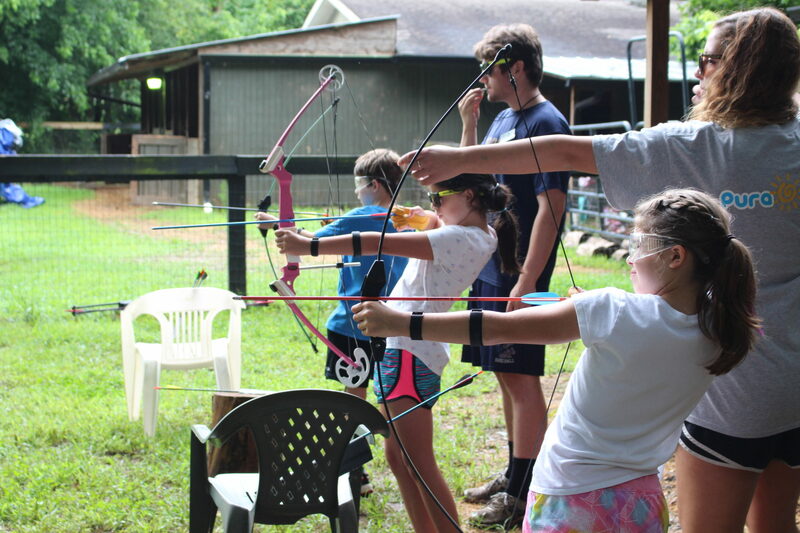 Our campers enjoy the unique experience of spending the summer outdoors on the farm. 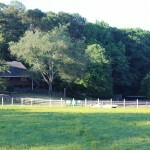 Magnolia Farm is nestled in Milton’s horse county. 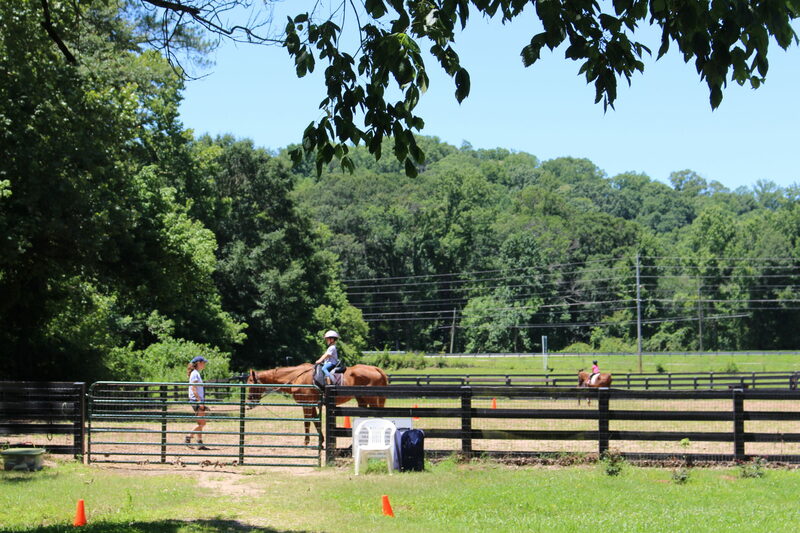 Our seven-acre farm, with its beautiful pastures, gardens, barnyard, stream, horses and farm animals, provides the backdrop for a summer full of fun activities that connect campers with the out of doors. 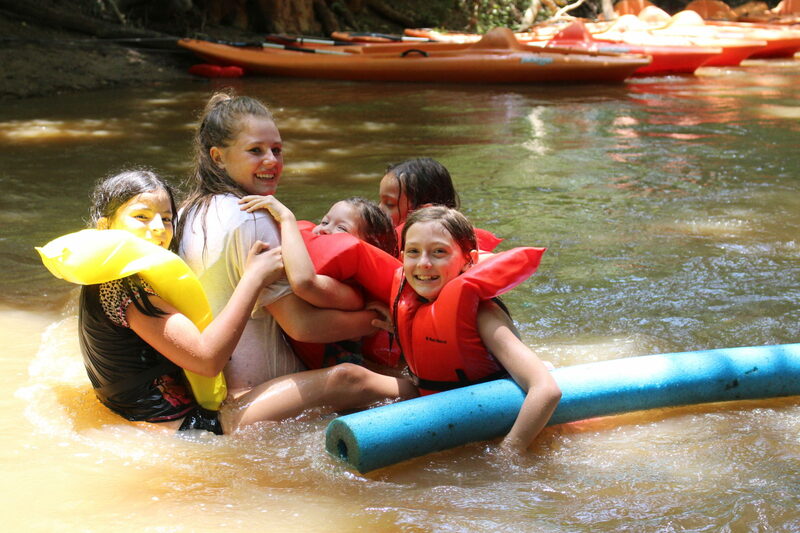 Our wonderful counselors ensure campers are well cared for. 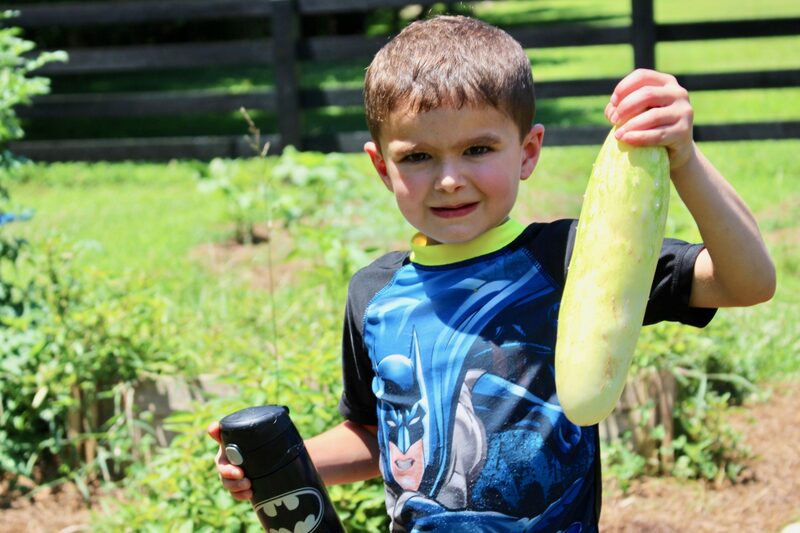 A summer of joy, wonder, & fun on the farm! Growth in confidence, communication, & teamwork skills through a nurturing community, led by inspiring & caring staff. Development of creativity & problem solving skills through many fun, engaging, & challenging activities. Gardens for picking & eating strawberries. 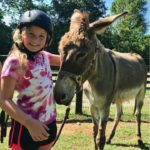 Meet Our Horses & Farm Animals!